A leader of the Ambazonia armed separatist movement has been killed in Lebialem, South West region of Cameroon by soldiers of the Cameroon army. 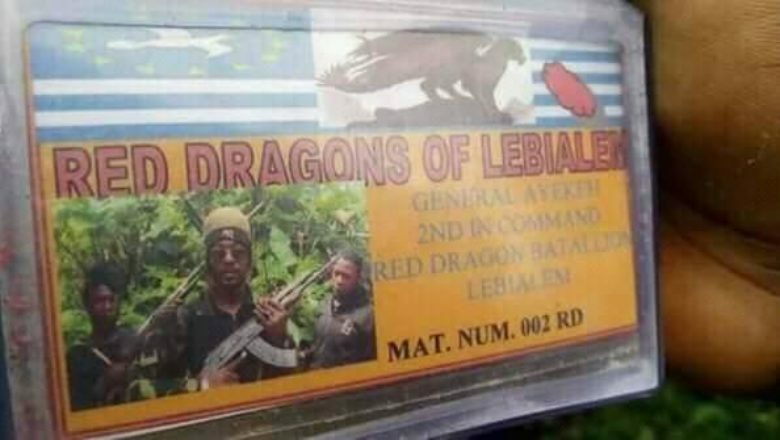 ‘General Ayekeah’ of the ‘Red Dragons’, the main armed group fighting against the army in Lebialem was killed on Thursday morning in an ambush by soldiers of the BTAP (Batallion de Troupes Aeroportés-Koutaba). During the ambush, two other fighters who attempted to save ‘General Ayekeah’ were equally killed by the soldiers. The whereabouts of the main leader of the group, Lekeaka Oliver aka ‘Field Marshall’ remains unknown after it was rumoured the army had killed him earlier this year. But the claims were immediately dismissed with the ‘Field Marshall’ producing a series of audio recordings to dismiss the claims.